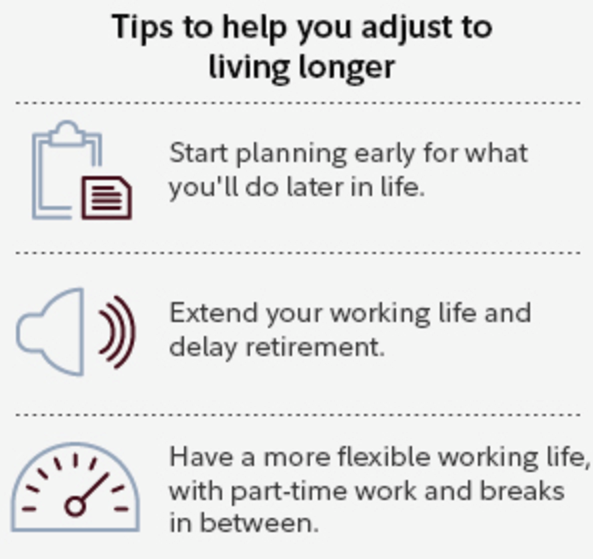 Get the most out of your golden years with these four tips for retirement planning. Myth 1 – Social Security will be enough to survive on. Unfortunately, this is not true. According to Social Security Administration data from 2015, the average monthly pay out was $1,342. That would mean you would need to survive on just over $16,000 per year. 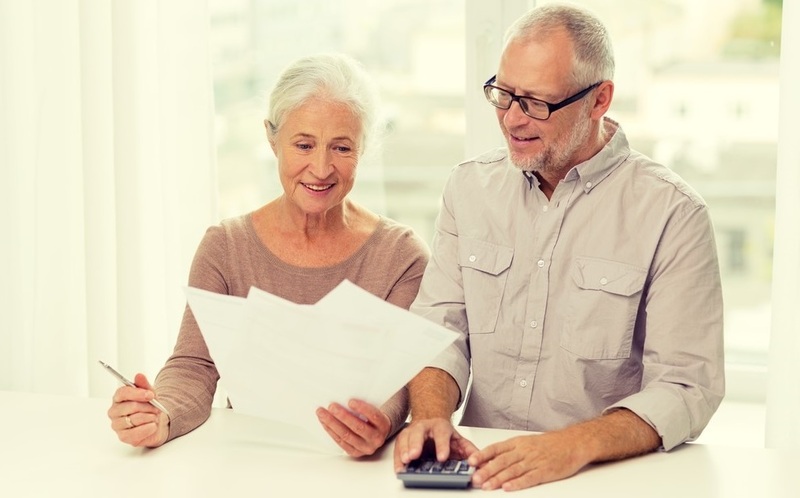 Plus, with out-of-pocket medical costs (not covered by Medicare) during retirement averaging over $200,000 per couple, you would fall severely short when it comes to being financially stable. What Medicare covers - routine medical exams, illness or injury related hospital costs, treatments, surgery and some short-term rehabilitation. What Medicare doesn’t cover– Long-term care, most dental care, eye exams, dentures, cosmetic surgery, hearing aids, hearing aid exams, and routine foot care (crucial for diabetics). Think long-term care isn’t important to consider when planning for retirement? Think again. The U.S. Department of Health and Human Services estimates up to 70 percent of people who live to the age of 65 needing long-term care eventually. The majority of that care is not covered by Medicare or health insurance. (Ask your financial advisor about securing long-term care coverage). Why is this so important? Well, anyone filing for retirement at age 65, whose full retirement age is actually later, will permanently receive reduced Social Security benefits or the remainder of his or her retirement. This reduced benefit can put a serious strain on paying for living and medical expenses, let alone any extras. Myth 4 – It’s too late to save for my retirement. This is never the case. 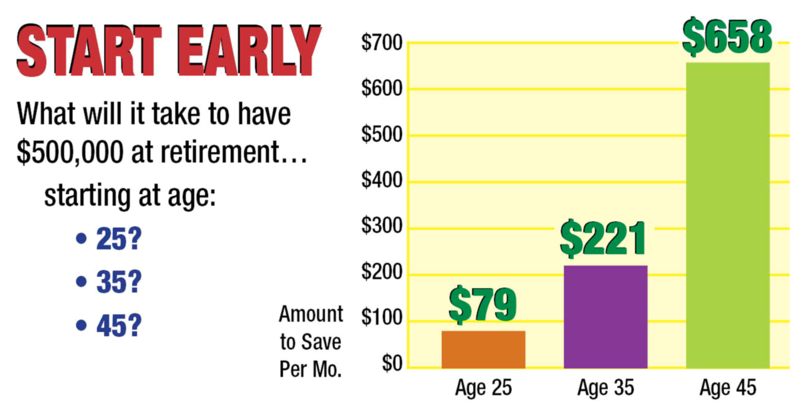 While the ideal age to start saving is in your 20s or 30s, men and women who start saving in their 40s, 50s and beyond can still create a nest egg. With investments, 401(k), an IRA, and paying down debt, you and your financial advisor can still create a retirement plan that can meet your needs. 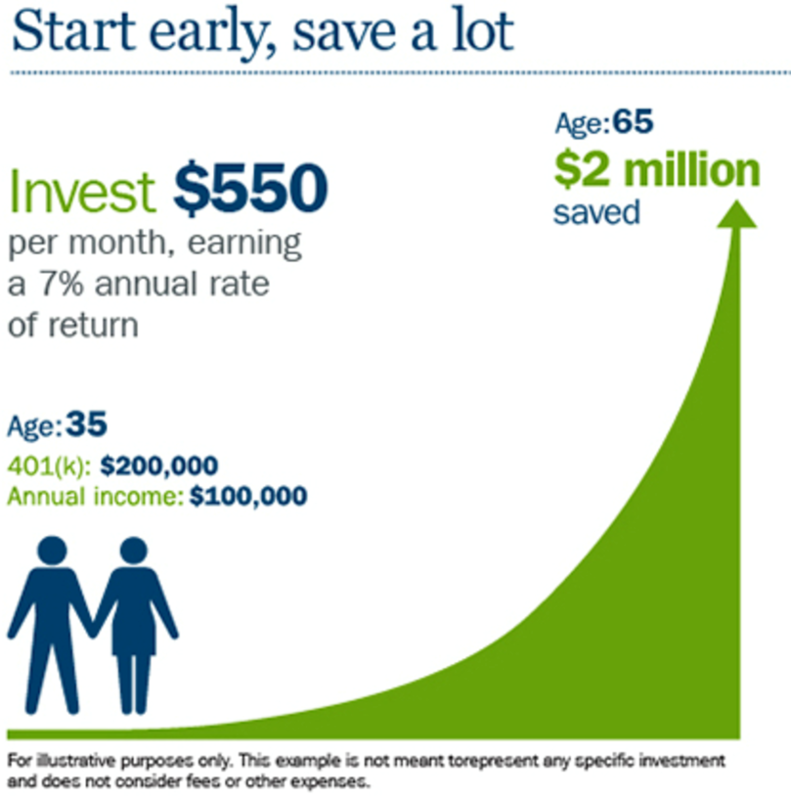 Plus, some investment vehicles such as IRA and 401(k) let people over age 50 play catch up with larger contributions! Want to learn more tips for retirement planning? Let Matt Logan share more myths about retirement with you and help you create a solid retirement plan for your future.